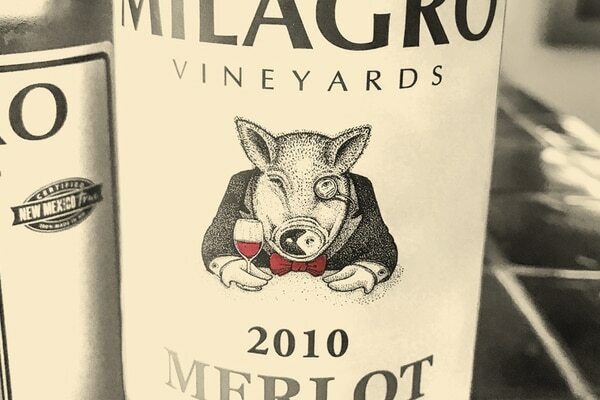 Milagro Vineyard’s house pig makes an appearance on some of their labels, is presumably cute. Also, the wine is pretty good, too. I first encountered the wines of Milagro Vineyards years ago on the shelves at Whole Foods; an unassuming bottle with a pig on the label dressed up in a bow tie. Turns out the pig was famous—at least on the farm in Corrales where winemakers Rick and Mitzi Hobson grow grapes, make wine and rescue animals in their spare time. "When we chose our label of Wilbur—our house pig of 15 years—it was to be temporary until we got our 'real' label," Rick Hobson tells SFR. "We spent a week with a label artist who advised us to 'keep the pig.' 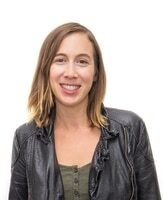 He said, 'He fits you—serious about your wine but not serious about who you are.'" 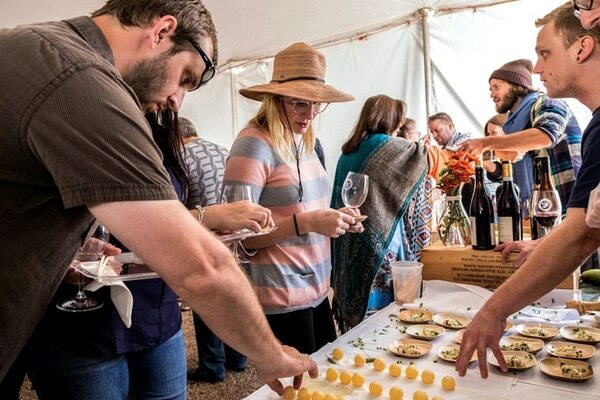 And though the Hobsons are humble about their product, they remain steadily committed to providing New Mexico with a boutique style of wine among the best made in the state. I've brought Milagro wines to numerous blind tastings that invariably end with the shocking reveal of how much elegance a wine from a tiny farm in Corrales can deliver. attended classes at UC Davis, and eventually their shared passion and expertise started to bear fruit—turns out chemical engineering and communication make for a fortuitous combination if your goal is owning a winery. When the Hobsons began to use French oak barrels to craft their wines (a staple in Old World winemaking, with a standard capacity of 59 gallons), production swelled beyond what was allowed for an amateur winery. Milagro was reclassified as commercial in 1999. Depending on the vintage, Milagro produces 200 to 2,000 cases a year, and this year the Hobsons are aiming for 800 to 1,000 cases. So what makes Milagro wine so good? All the grapes are estate-grown, which gives the couple a particular level of quality control. "We think you make wine more in the vineyard than the winery, so we want to raise all the grapes that go into our wine," Mitzi says. 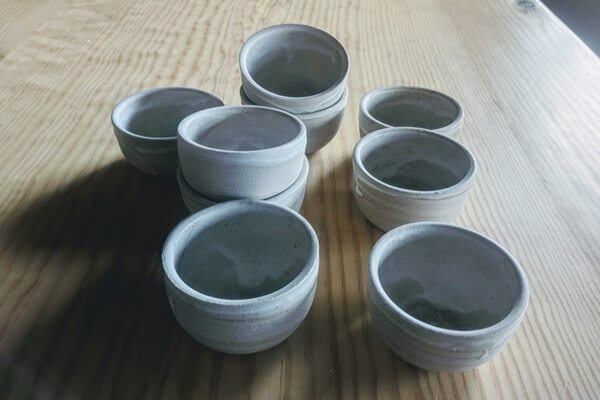 "One of our goals is to see what New Mexico can produce if you don't cut corners." The couple farms 6 acres of their own land and raises grapes on another 4-5 acres belonging to other Corrales residents. It totals out to 15 different vineyards growing approximately 3,000 vines. Given the US wine-labelling laws, which mandate only 75 percent of the grapes in a bottle of wine actually need to come from the stated viticultural area, this kind of estate bottling is a serious step toward actually expressing a sense of terroir. Late spring frosts are the biggest challenge in the vineyards, although they find the intense summertime sunlight aids grape ripeness while a major diurnal shift from day to night helps preserve structure and acidity. The dry conditions are a natural barrier against disease and pests, limiting the winery's need to use pesticides. But things don't always turn out right—Milagro lost all its cabernet franc and cabernet sauvignon to frost in 2011, and are still trying to regrow those vines. "Sometimes you pay your money and take your chances," Rick says. "There's a lot of gambling." Beyond Milagro's range of table wines is a combination of the usual suspects and some outliers, such as the expected Rhône grapes that thrive in hot, dry conditions, and a few cool-climate varieties that are doing shockingly well under the hot New Mexican sun. Standouts include a 2016 grüner veltliner for $26, which tastes remarkably crisp and fresh, with flavors of ripe pear and green apple supported by a firm backbone of acidity. It has a slight note of celery and watercress, making it a great accompaniment for salads and vegetable-based dishes. Their 2010 merlot ($27) has a restrained but velvety texture, with notes of blueberry and cherry balanced out by herbaceous undercurrrents of tobacco and bell pepper. It is a far cry from most of the overwrought fruit bombs that pass for merlot in the wine world at large today. Future plans include a mouvedre and a pinot noir, which is currently aging in-barrel. The winery generates some single-vineyard bottlings as well, including a chardonnay and zinfandel from select parcels in the Old Church Vineyard, one of the winery's best sites for the two varieties. Their 2013 zinfandel ($28) is one of the best wines in their lineup— light on its feet, with a silky smooth texture and pretty raspberry and blackberry flavors backed by notes of cardamom and clove. The Hobsons also make a Red Cuvée from the Franklin Vineyard in Corrales with vines dating back to the 1970s. Frost damage has impeded their ability to make consistent wine from those, but despite the setbacks, the Hobsons are optimistic about the future of their winery. They're steadfast in their belief that New Mexico has the potential to make fabulous wine.